For lack of a better name, Koreatown. 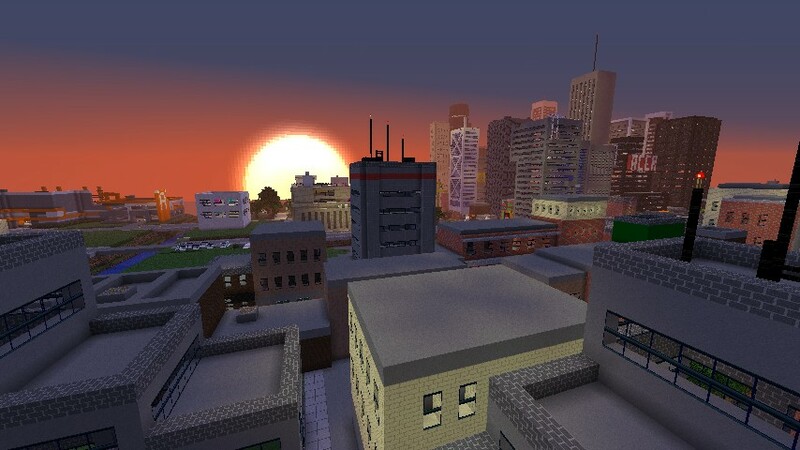 The texture pack is pretty much required for the city, it should be on my profile. 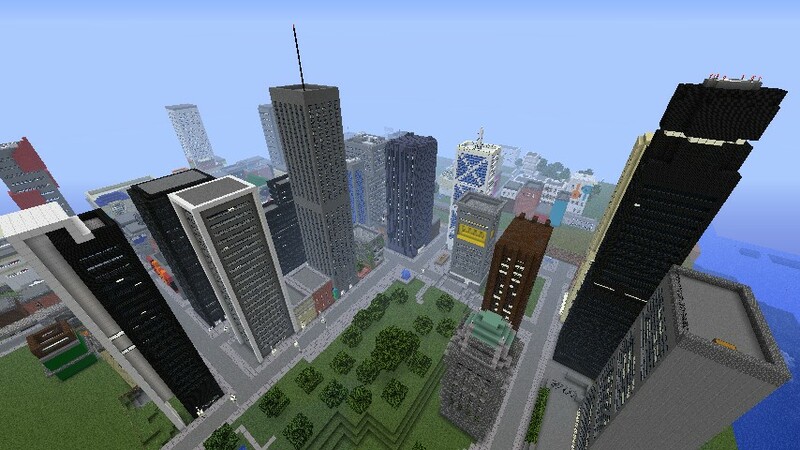 When complete, the city will consist of a massive central business district, several surrounding areas each with different character and style. Further outside will be a series of motorways/highways built as realistically as possible. Past this you'll find suburbs containing shopping centres, elementary schools, high schools etc., soccer fields, and of course, endless rows of suburban homes. At the shore there will be container ships, cranes, warehouses and factories, just like a real city. 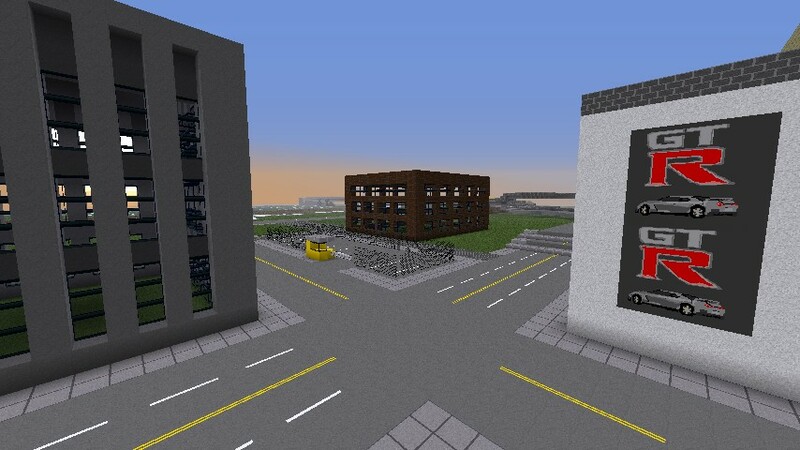 The goal is basically to almost replicate a real city, including hospitals, police stations, fire departments etc., and a realistic series of subway lines. Feedback pls? 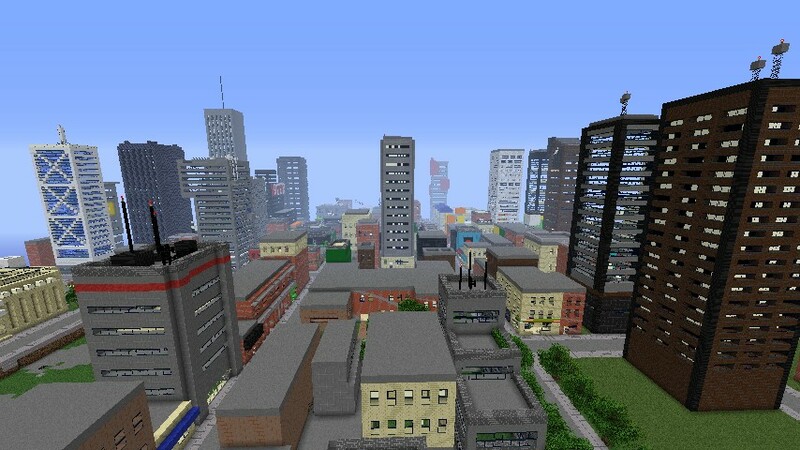 A suburban area is yet to come, as well as a vast rural area. acttually i changed my mind again can i use it but this time for a park our map?? how do you upload a project? what site did you put yours on? I use Mediafire but that only goes to 200mb and you have to pay for it or find another site after that. This is one of the BEST cities I have ever seen! True, i do that on my singleplayer map. 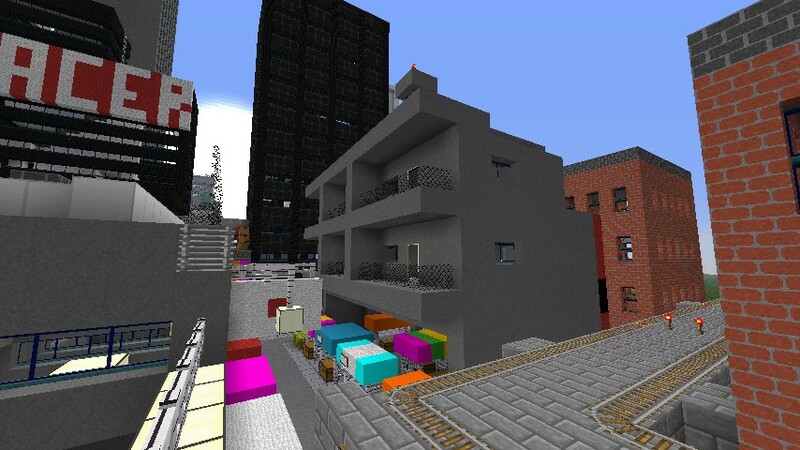 I'm working on making at least one fully furnished high-rise, it would take ages to create a fully-accessible city. 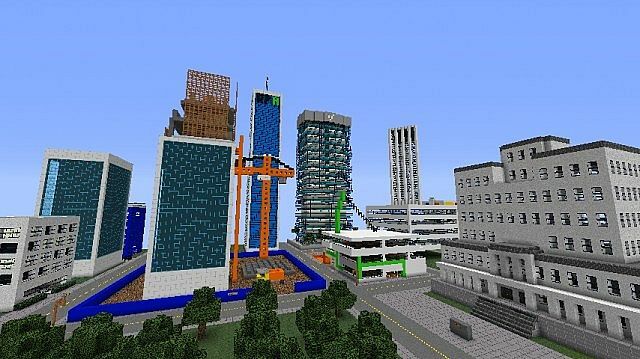 At least 3 quarters of the buildings on the ground however will be furnished. I appreciate you asking however interiors aren't exactly top priority, just a little something for the side. I looked at your interior design and it's pretty cool btw. This is a really cool Map!! Thanks :) I think its progressing quite well at this point. 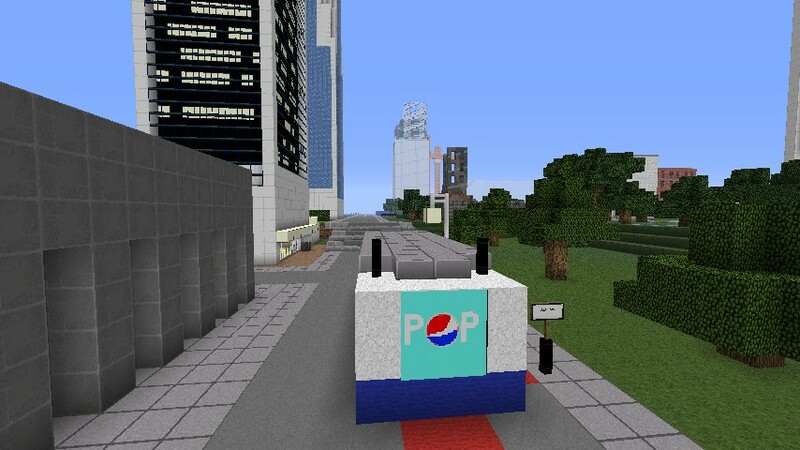 like on more coment well hert so it looks cool i havent ben abel to look at it in minecraft yet but i look fowerd to seeing more of it and your opinin maders to me senes you made such a big thing so check out min and let me know what you think. 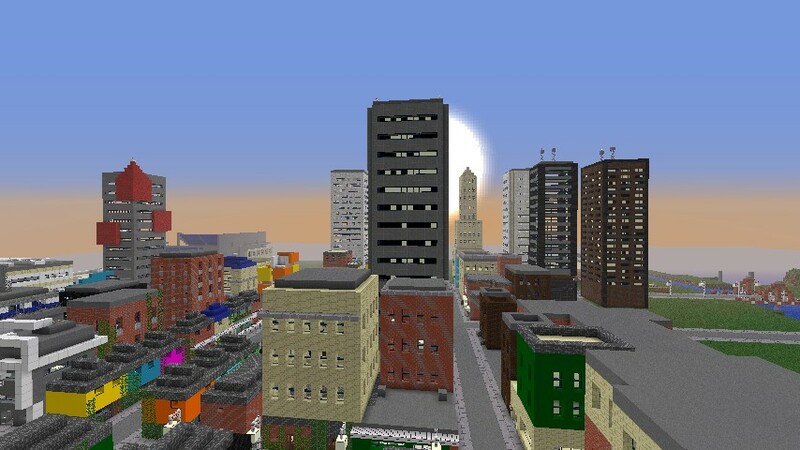 dang I'd love to make a huge modern city, my problem is my style of building is more medievil. maybe i just need a textpack that makes it more modern? any suggestions? There's a nice 16x16 called today's textures, and if you like 32 newcraft/vecter is a really cool texture pack, but some wools are styled more for creative purposes like pink wool is a sewer lid and yellow wool is a beer fridge etc,. Not too many modern texturepacks unfortunately. Thank you :) I always greatly appreciate support, but it's on my singleplayer world...a schematic maybe? Wow, that looks amazing! I would love to help out. Thank you for offering, but like I said to DeepFriedJello, only schematics would work. I wouldn't have a clue about how to run a decent server. happy to see ppl like it. Thx for the comment.